Attention women who are aspiring to walk down the aisle in a Vera Wang creation, you need not travel very far and spend a lot more just to get your hands on an exquisite gown. 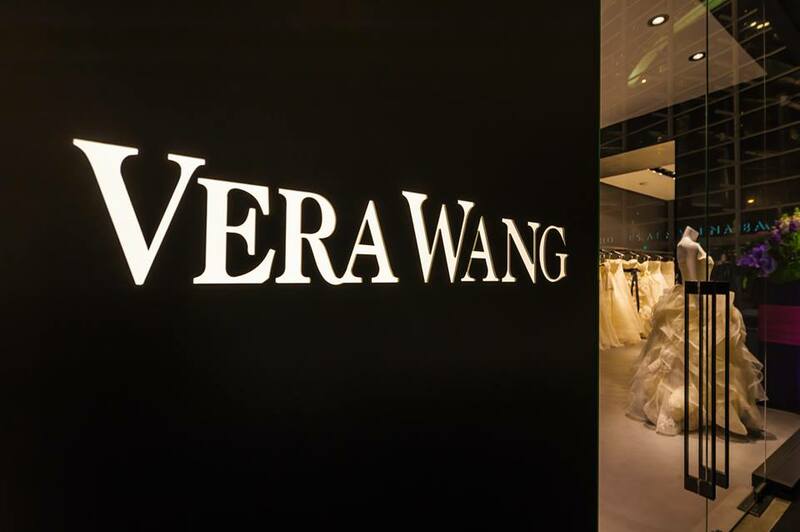 Designer Vera Wang, considered as the wedding wear guru, has just opened her first bridal studio in Singapore. 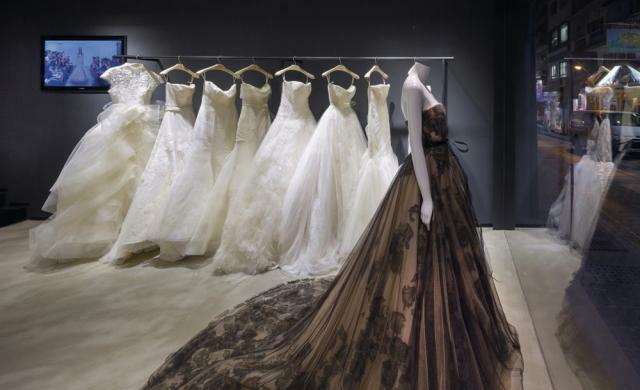 The bridal boutique is located at Marina Bay Sands’ The Shoppes and will carry fashion items from dresses, gowns, accessories, shoes, fragrances and other selected items that were part of the Wedgwood collection. Well it looks like even women not preparing for the wedding can enjoy and peruse the boutique as long as they like. 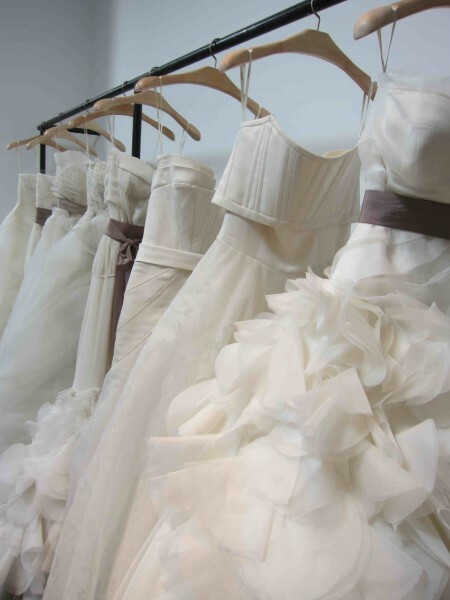 The bridal studio also allows orders and requests for custom-made gowns. The store’s size is roughly 1,600 square feet in space so it will surely be filled with a range of items that every woman want to own. The designer’s spring 2015 collection is full of traditional white dresses, a big change from last season’s pink and lux black wedding gowns. The silhouette also is mostly simple and does not have the full ball gown look that we are so used to seeing in other bridal collections. Lace and tulle are still popular garment choices for this collection. The most recent collection for fall 2015 also showcases a lot of delicate laces and luxurious earth toned-gowns, with some metallic touches. Prices for the gowns will start from $5000. If you have any questions or service inquiries, you may e-mail them or visit the store in person.